Secrets is a show about the secrets we all carry inside of us. What happens when you’re too ashamed to face the truth? Mohamed’s parents both worked as cleaners, trying to earn enough money to feed six children. When Mohamed was just a year old, his father left his mother in Sweden and travelled back to Morocco, leaving her alone to raise their children. She continued to work day and night to make ends meet. Since Mohamed’s childhood, thousands more immigrants have arrived in Sweden with dreams of a different life. In episode three we meet Zakaria Hersi, who was too ashamed to tell his father, who was living with him, that he was unemployed. Instead he spent months in the public library, pretending every morning to commute to a job that didn’t exist. Secrets is produced and hosted by Mohamed El Abed and Martin Johnson, with additional reporting by Åsa Secher, from the Swedish production company, Soundtelling. Executive producer is Julie Shapiro. Artwork is by Sepidar Hosseini, and music is by Min stora sorg. 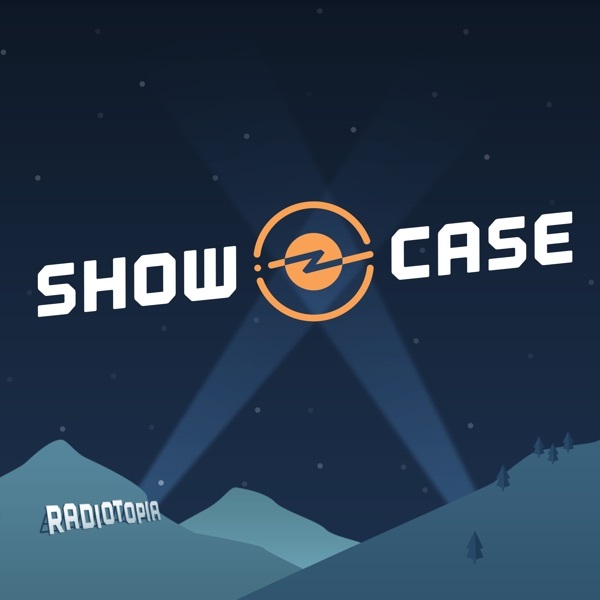 Secrets is a production of Showcase, from PRX’s Radiotopia. Find out more and listen to the previous series, Ways of Hearing and The Polybius Conspiracy, at radiotopia.fm/showcase.